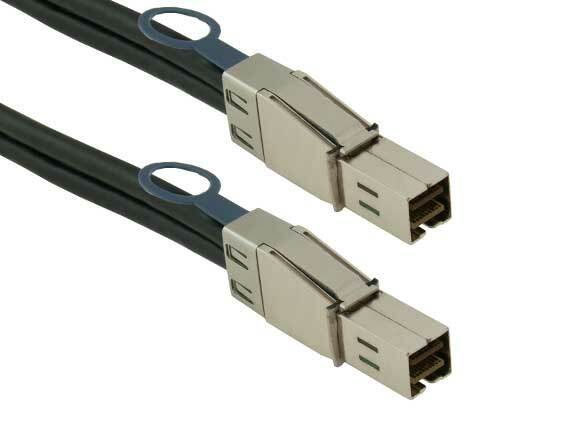 This 0.5-meter cable uses 30 AWG wires and is intended for internal use. 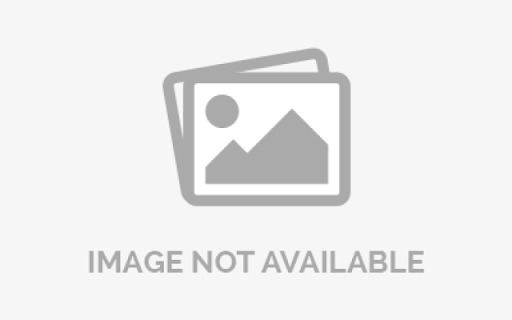 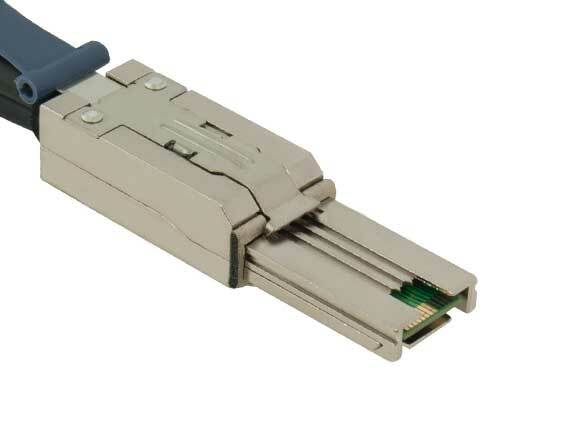 It has a single 36-pin SFF-8087 male Mini-SAS plug on one end and has four 7-pin SATA female plugs on the other, allowing you to connect four SATA drives to an SAS controller. 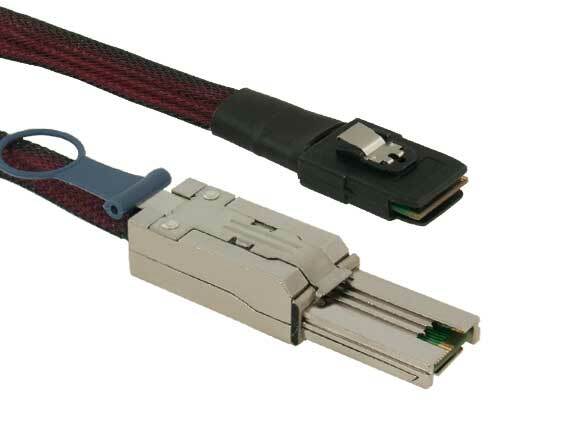 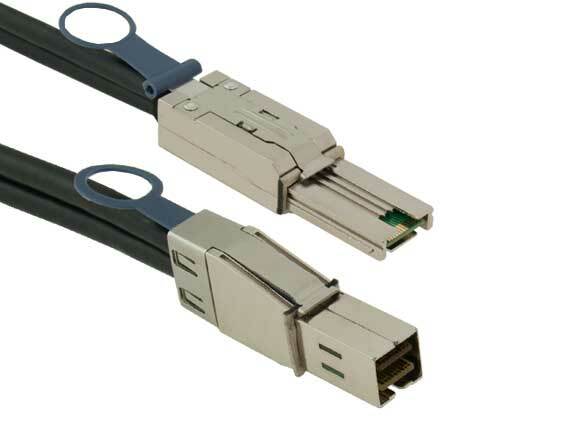 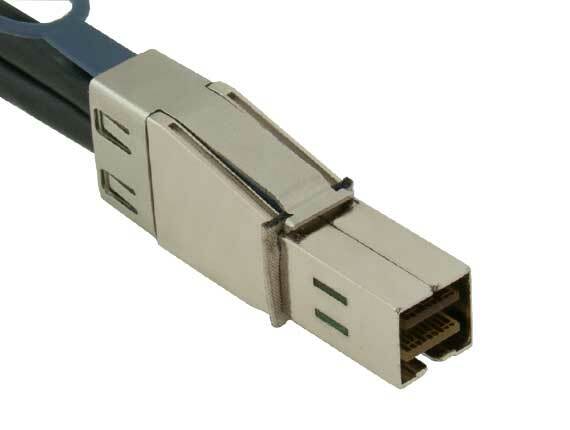 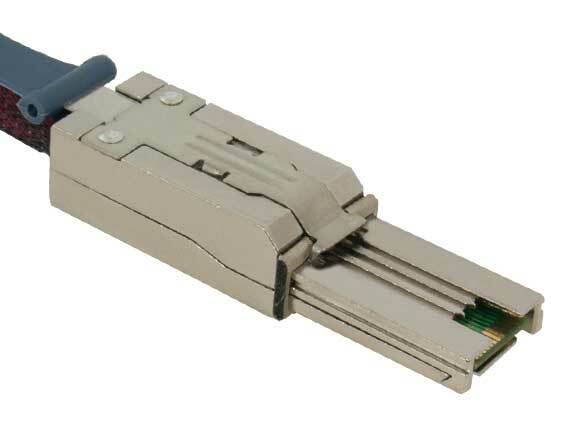 This is a Forward Breakout cable, meaning that it is intended to connect to a host/controller on the SAS end and to drives on the SATA end. 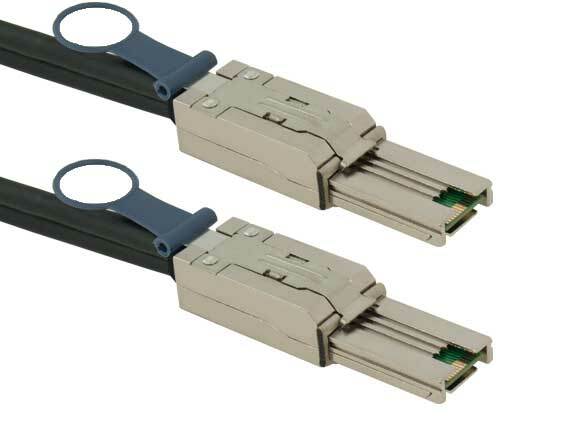 • Supports 3Gb, 6Gb, and 12Gb devices.